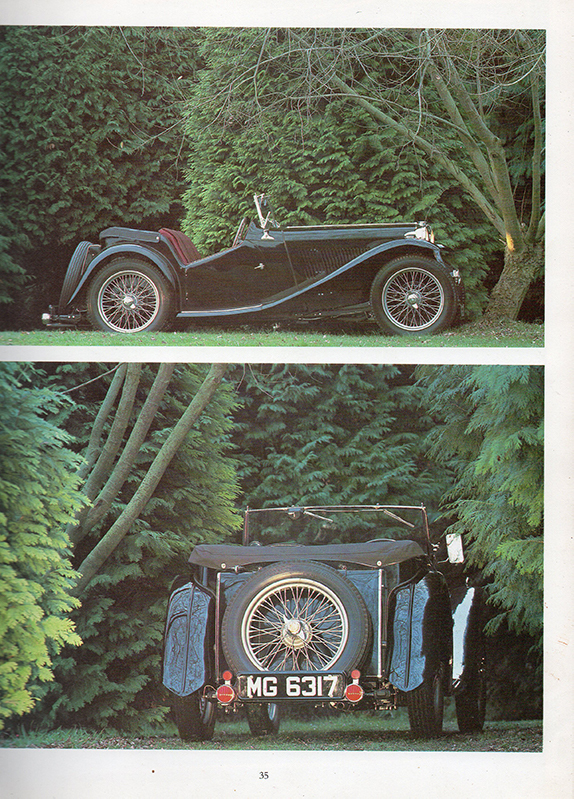 1938 MG TA. Meticulously restored by its previous owner during the 1980's and having been used sparingly since, there will be few TA's which have received such an accurate and correct rebuild with the attention to detail, and built so well that it has stood the test of time - only the paintwork is now showing a little age, but this gives the car a lovely patina. We have fully serviced the car over recent weeks to include the fuel system with new SU pump fitted, the brake system with new shoes fitted, 2 new 6v batteries and a new water thermostat. Finished in black with the correct deep red interior by Collingburn, there is a full set of weather equipment and an original tool kit. 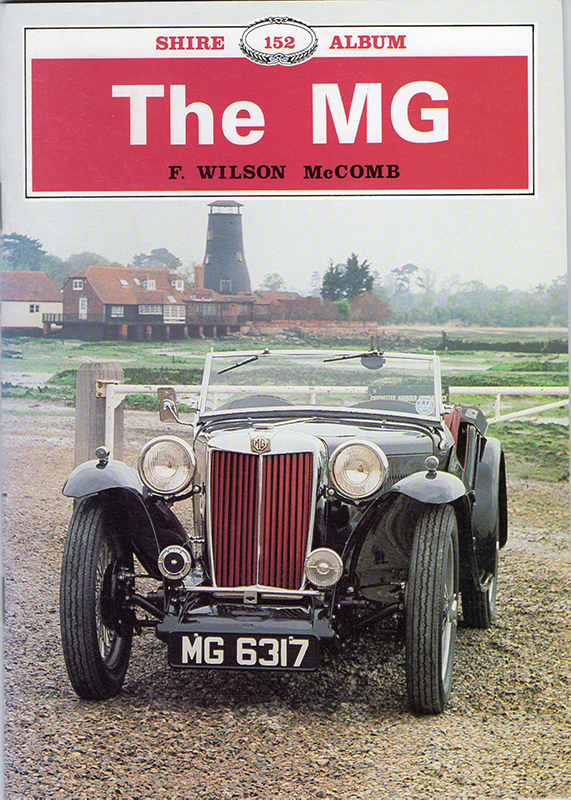 The car is sold with a U.K V5C on its original registration number MG 6317 together with a green continuation log book, MOT's and assorted invoices. VSCC eligible.